Located in New York City’s storied East Village, Papilles is a purveyor of fine French dining helmed by 24-year-old Chef Andrea Calstier. Meaning “taste buds”, Papilles is a collaboration between Andrea Calstier, his wife Elena Oliver, and fellow French expat and close friend, Nicolas Thoni. 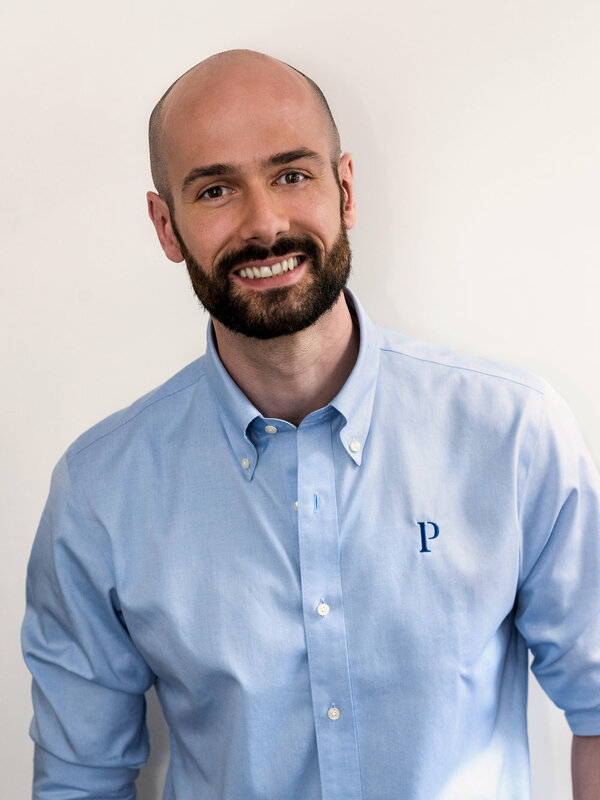 Nicolas is a French-Italian mixologist and restaurant manager who grew up in Lyon, the capital of food. Along with a thoughtful wine list, Nicolas creates specialty cocktails using fresh herbs, spices, and flowers to complement the seasonal ingredients of the menu. 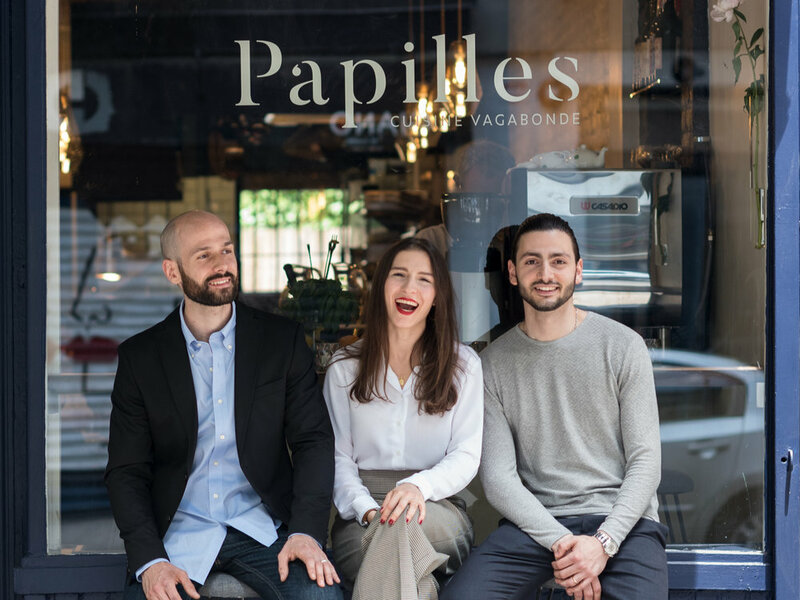 Papilles’ cozy interior is designed by Elena to reflect the natural environment of the team’s French-Mediterranean roots while paying tribute to the charming sensibilities of the surrounding neighborhood. With direct views of the open kitchen, guests can catch a glimpse of Chef Calstier, adding to a memorable dining experience. Papilles partners with local farmers to source all organic, non-GMO, fresh and seasonal ingredients. Our meats are grass-fed from humanely-raised, cage-free, antibiotic-free farms and our fish are wild caught.